Each year the PVC celebrates the accomplishments of the senior class with a grand banquet attended by families, friends, coaches, staff and many others in the Princeton community. The PVC will host the Gary Walters ’67 PVC Awards Banquet on the evening of Thursday, May 30th to honor the great Class of 2019. The event will be held in the historic Jadwin Gymnasium, on the Princeton University campus. To see the list of awards presented at the banquet, click here. To view photos from last year’s event, click here. 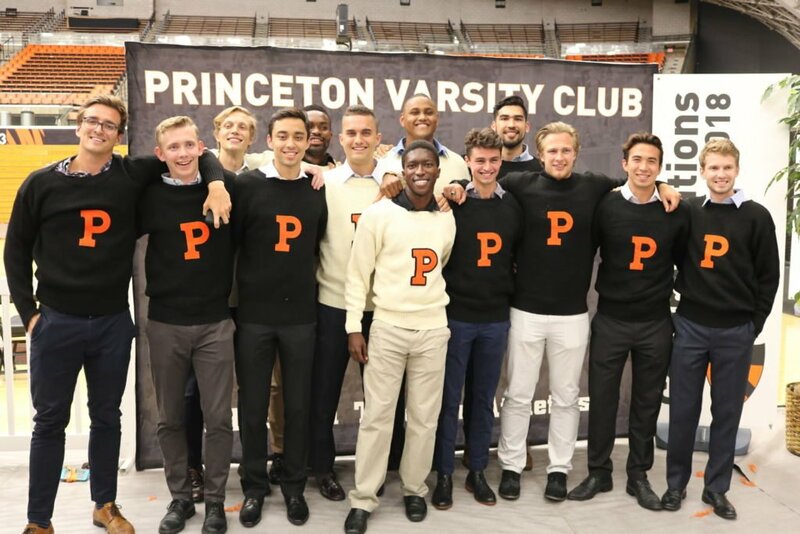 Any questions related to the Gary Walters ’67 PVC Awards Banquet or sponsorship opportunities can be directed to pvc@princeton.edu or 609-258-3594. Sponsorships are tax-deductible to the extent allowed by law. Parking Information: Parking is available in Lot 21, which is the closest lot in proximity to Jadwin Gym. 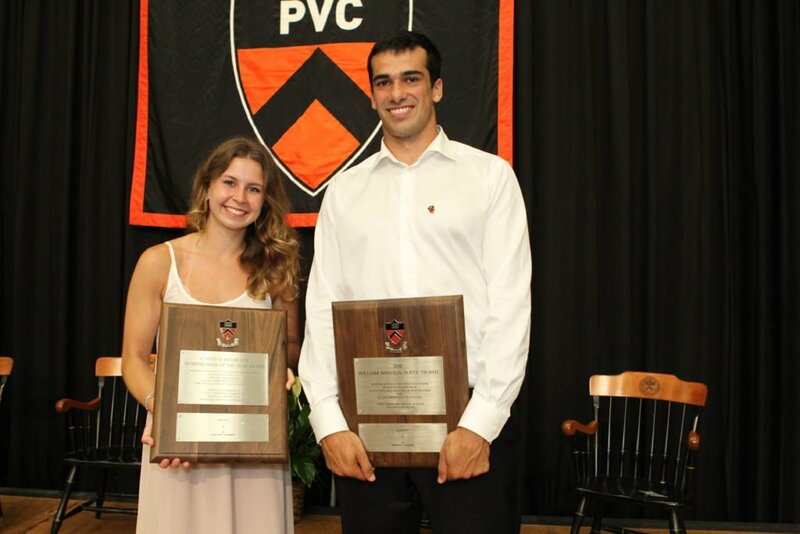 The Gary Walters ’67 PVC Awards Banquet is the year-end, capstone event of the Princeton Varsity Club and celebrates the accomplishments of individual members of the Princeton Athletics community, including senior student-athletes, alumni, friends and staff, as well as the Class of 2019 as a whole.